Public Remarks: Creekwood Park has excellent visibility with almost a mile of frontage along Interstate 75 at Exit 81. Entrances to its landscaped, four-lane boulevard are located on US-321 on the south and US-70/Kingston Pike on the north. The Class A development was well-planned and implemented with all amenities in place including a 4-lane boulevard with turn lanes and ample sidewalks on both sides of the road. 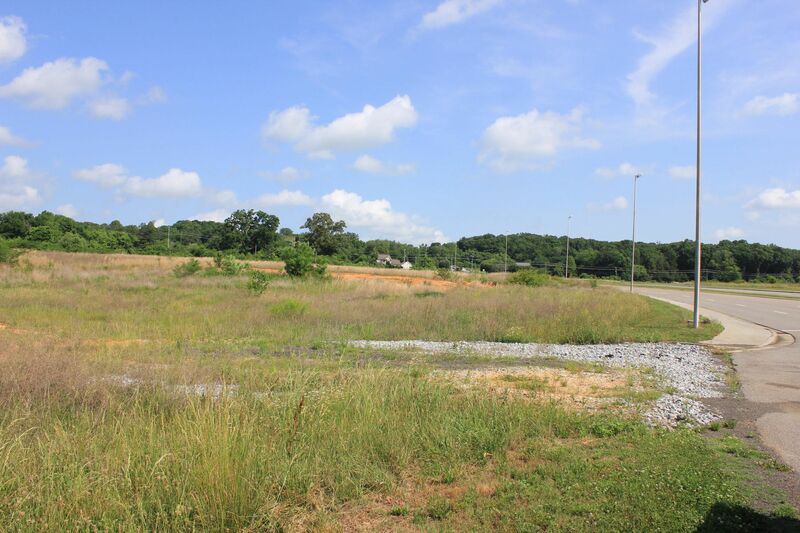 Utilities are in place throughout the development including water, sewer, electricity, natural gas and fiber optic cable. Adding to Creekwood's allure is a beautiful, spring-fed 8-acre quarry lake visible to all visitors along the main road. Take I-75 S to US-70, take a right on Creekwood Park Blvd. Property is on both sides of road. 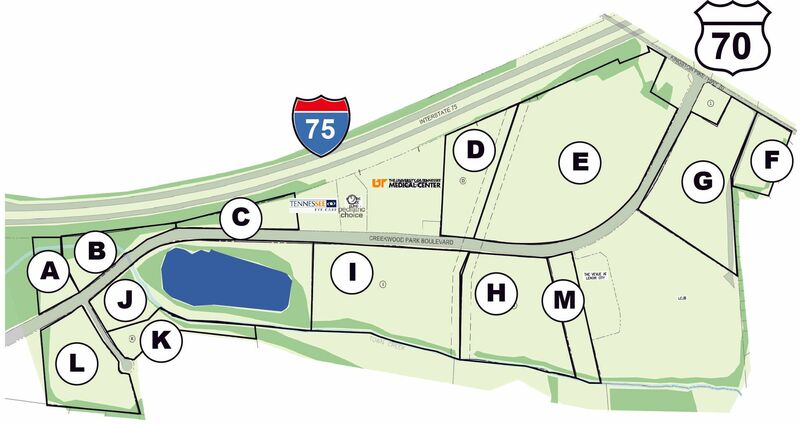 [Directions] => Take I-75 S to US-70, take a right on Creekwood Park Blvd. Property is on both sides of road. [PublicRemarks] => Creekwood Park has excellent visibility with almost a mile of frontage along Interstate 75 at Exit 81. 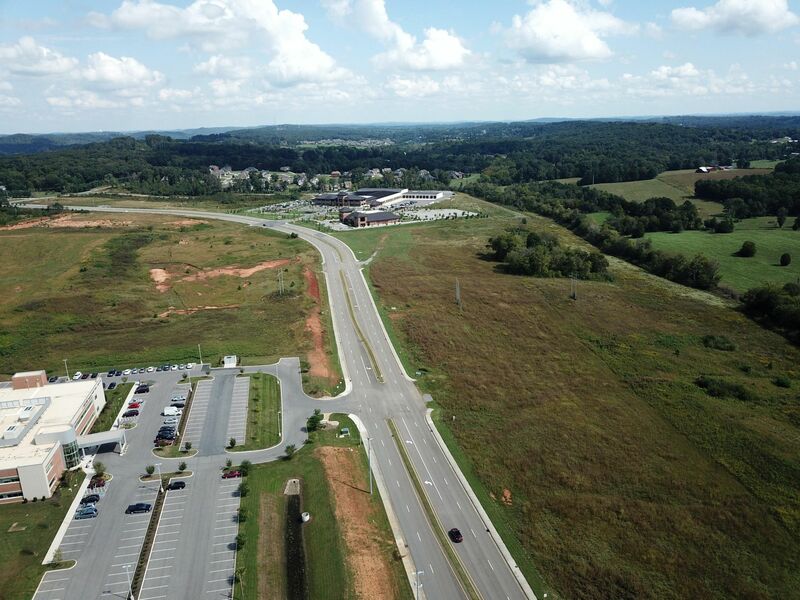 Entrances to its landscaped, four-lane boulevard are located on US-321 on the south and US-70/Kingston Pike on the north. The Class A development was well-planned and implemented with all amenities in place including a 4-lane boulevard with turn lanes and ample sidewalks on both sides of the road. 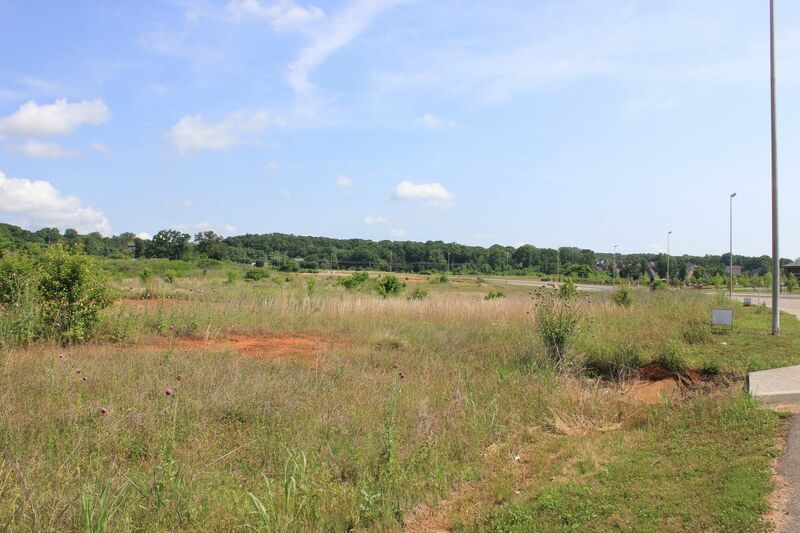 Utilities are in place throughout the development including water, sewer, electricity, natural gas and fiber optic cable. 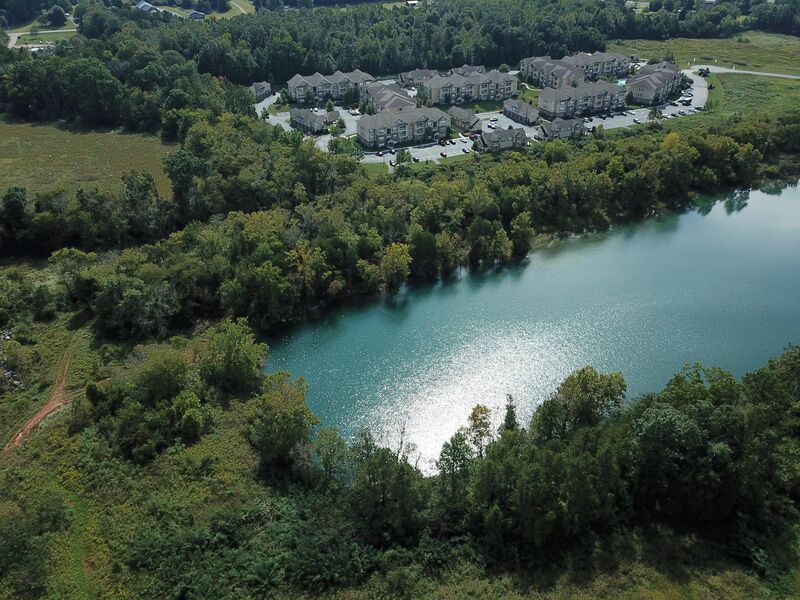 Adding to Creekwood's allure is a beautiful, spring-fed 8-acre quarry lake visible to all visitors along the main road.